A tourist from Canada fell to his death Saturday in northern Thailand after the cable holding his zipline attraction snapped. According to BBC.com, the unidentified 25-year-old traveler was in Chiang Mai with his girlfriend on vacation when they decided to try the Flight of the Gibbon zipline attraction. 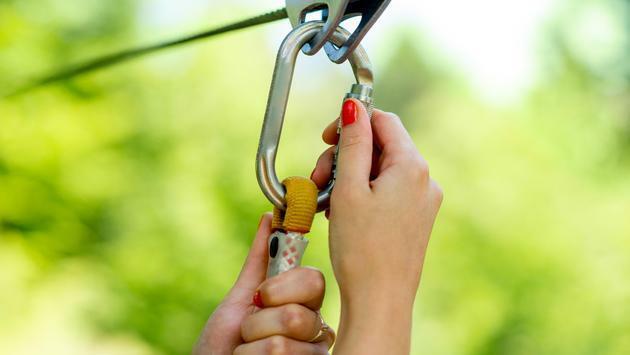 The man was released from the start of the zipline course and the cable broke soon after, sending him around 40 feet to the ground where he tumbled down a hill. Police in Thailand have closed the attraction until a formal investigation into his death could be completed. The attraction was previously closed in 2016 after three Israeli tourists were injured when they collided with each other. Authorities are trying to determine if the owners of the Flight of the Gibbon zipline were negligent.